Jose is from Oaxaca, Mexico and Mireya from Mexico City. They both came to Ensenada for many reasons but they met here and decided to start a family, since then they've faced a lot of problems. 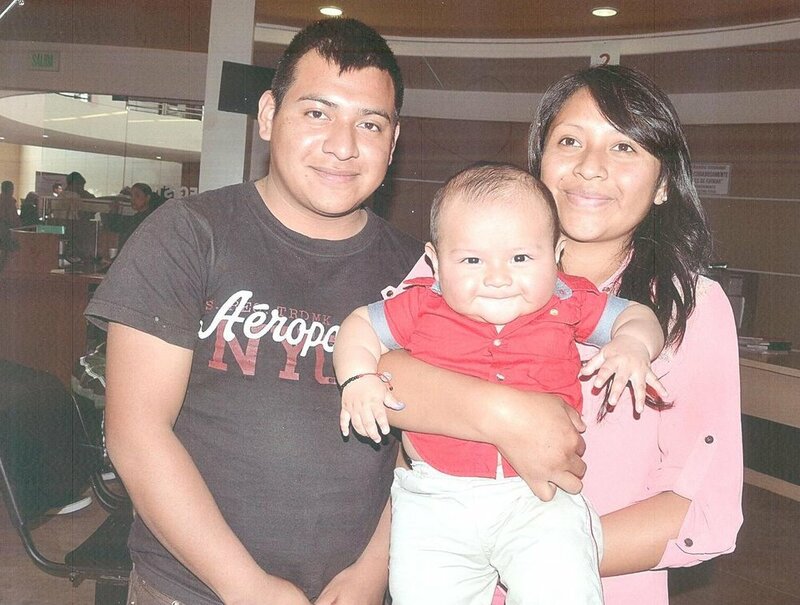 Jose works in the fields to be able to sustain his wife and son, his situation is complicated because he doesn't have a birth certificate so for that reason he can't find a job at some places. Mireya is a stay at home mom and only dedicates her time to taking care of Axel. They live in two small wooden rooms and they have a tarp as a roof. They are concerned about Axel's health due to the rainy season .